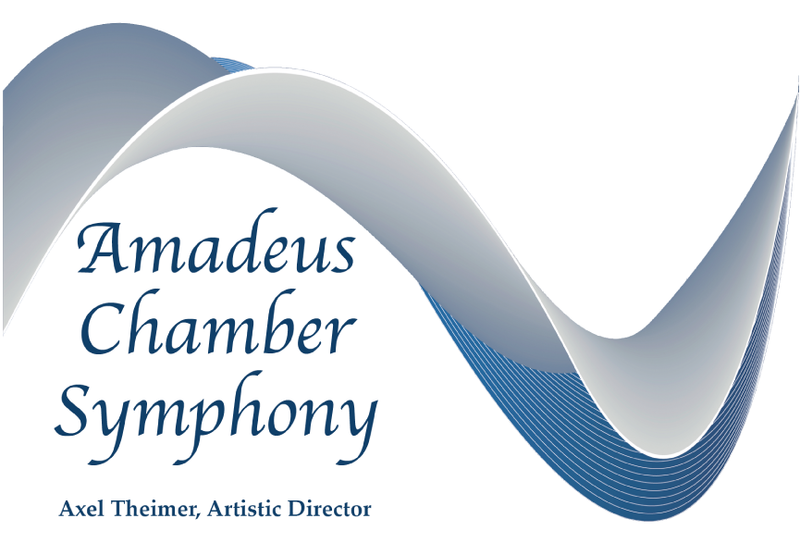 Dr. Axel Theimer (born March 10, 1946) is a conductor, composer, singer, author and professor at the College of Saint Benedict / Saint John’s University (CSB/SJU) in Minnesota. 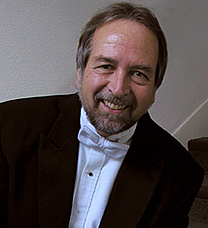 He conducts the professional a cappella choir Kantorei (Minneapolis / Saint Paul), the National Catholic Youth Choir and the Amadeus Chamber Symphony, and is currently in his 44th year as a music faculty member at CSB/SJU, where he conducts CSB/SJU Chamber Choir and the SJU Men’s Chorus. He is on the faculty and is executive director of the VoiceCare Network. He is an acknowledged expert on healthy vocal production for solo and choral singing, and the effect of conducting gesture on vocalists and instrumentalists. His choirs are known and praised for their particularly warm, natural, expressive and efficient sound.